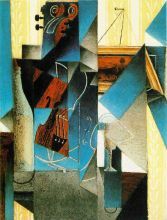 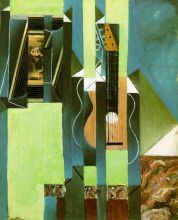 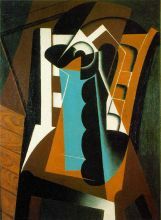 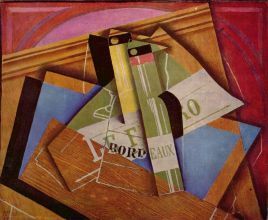 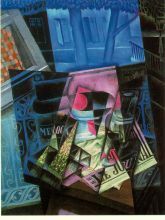 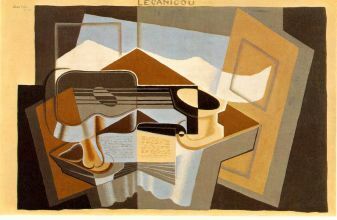 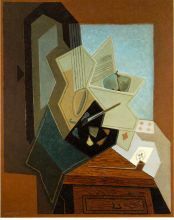 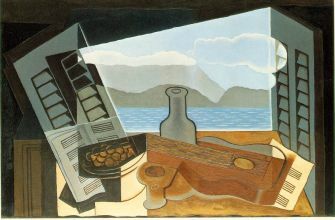 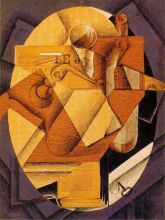 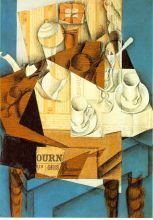 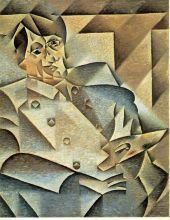 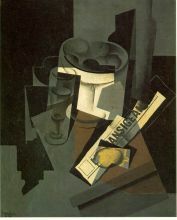 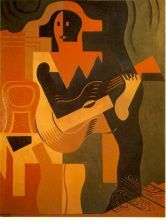 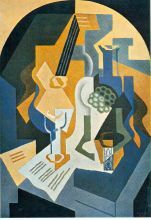 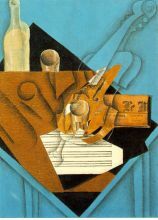 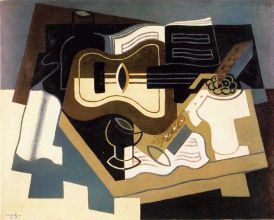 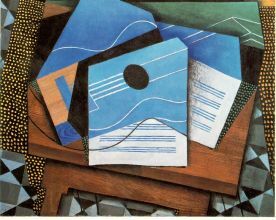 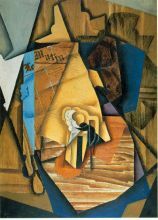 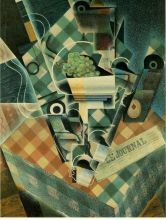 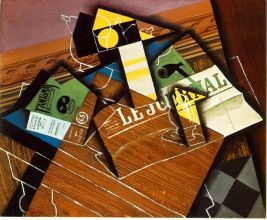 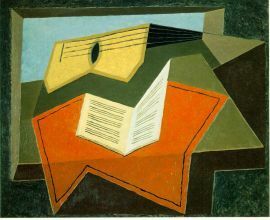 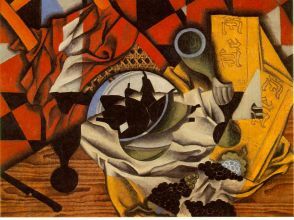 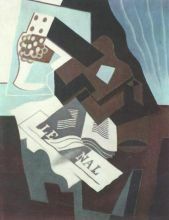 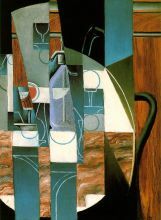 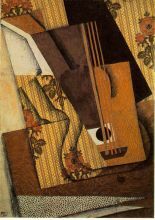 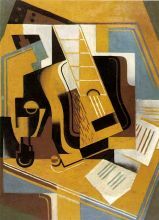 José Victoriano González-Pérez (March 23, 1887 – May 11, 1927), better known as Juan Gris, was a Spanish painter and sculptor who lived and worked in France most of his life. 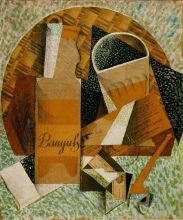 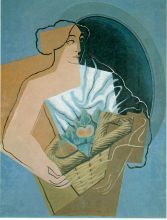 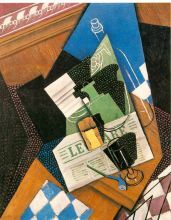 His works are closely connected to the emergence of an innovative artistic genre—Cubism. 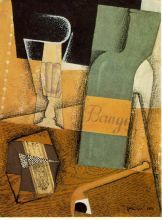 Born in Madrid, Gris studied mechanical drawing at the Escuela de Artes y Manufacturas in Madrid from 1902 to 1904, during which time he contributed drawings to local periodicals. 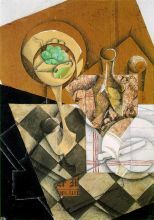 From 1904 to 1905 he studied painting with the academic artist José Maria Carbonero. 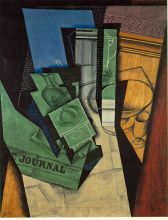 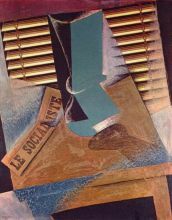 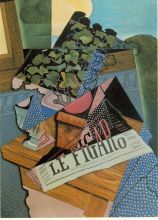 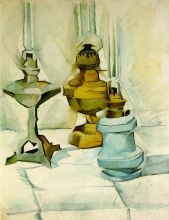 Although he submitted darkly humorous illustrations to journals such as Le Rire, L'assiette au beurre, Le Charivari, and Le Cri de Paris, Gris began to paint seriously in 1910. 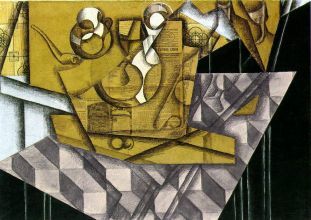 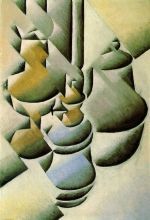 By 1912 he had developed a personal Cubist style.